Detention of Russian footballers Kokorin and Mamayev extended for 2 months | Russian Legal Information Agency (RAPSI). 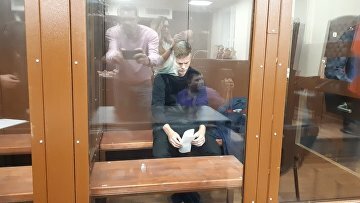 MOSCOW, December 5 (RAPSI) – Moscow’s Tverskoy District Court on Wednesday extended detention of Zenit St. Petersburg’s football player Alexander Kokorin and Krasnodar’s Pavel Mamayev until February 8, RAPSI reports from the courtroom. Detention of Kokorin’s younger brother Kirill and children’s football coach Alexander Protasovitsky was prolonged too. The court therefore granted a motion filed by investigators while all the defendants sought their release from jail on bail, placing under house arrest or prohibition from certain actions. Mamayev pleaded partially guilty to an incident with a driver in court. 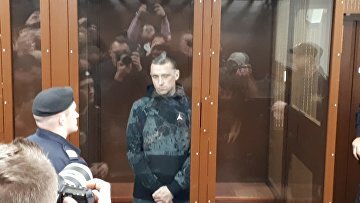 According to his lawyer Igor Bushmanov, the footballer has paid out damage caused to a beaten driver. The defendants initiated two fights in central Moscow in the early morning of October 11. According to the police, a driver of a Russian TV journalist received a nose fracture during the first incident on a street in central Moscow. Cases on battery and hooliganism were opened following the incidents. Later, they were consolidated into a single case.